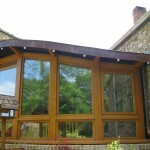 Awarded for best domestic extension for high standard of workmanship, (please see award). 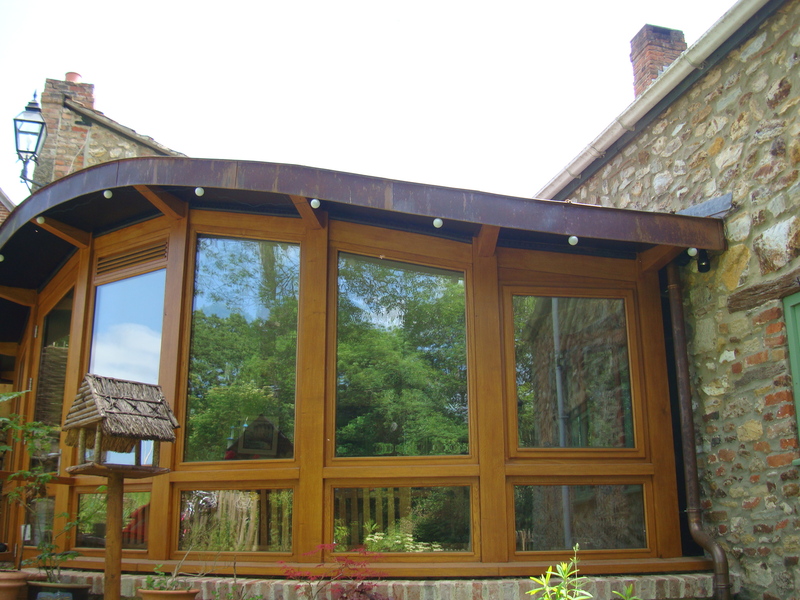 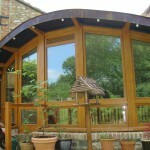 A beautiful elliptical kitchen extension with a curved copper roof, all joinery was constructed by our own joinery department. 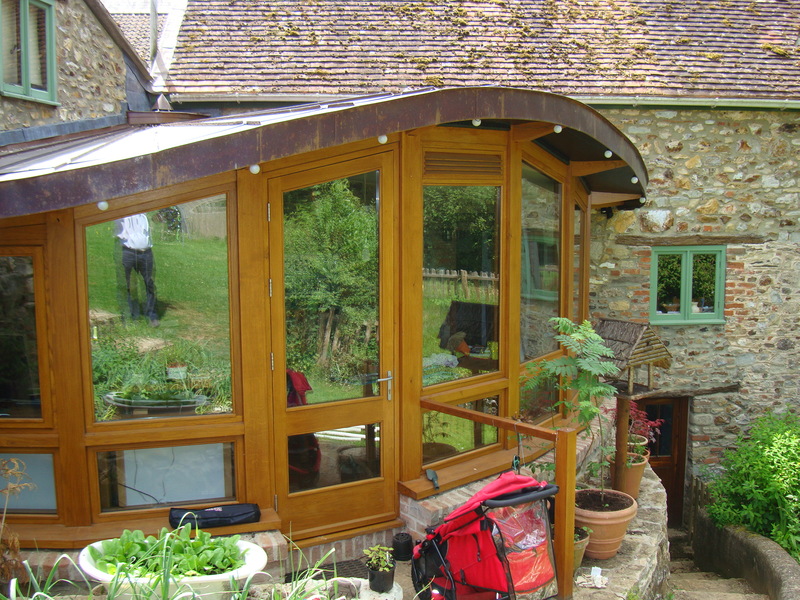 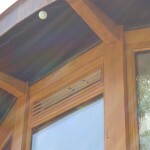 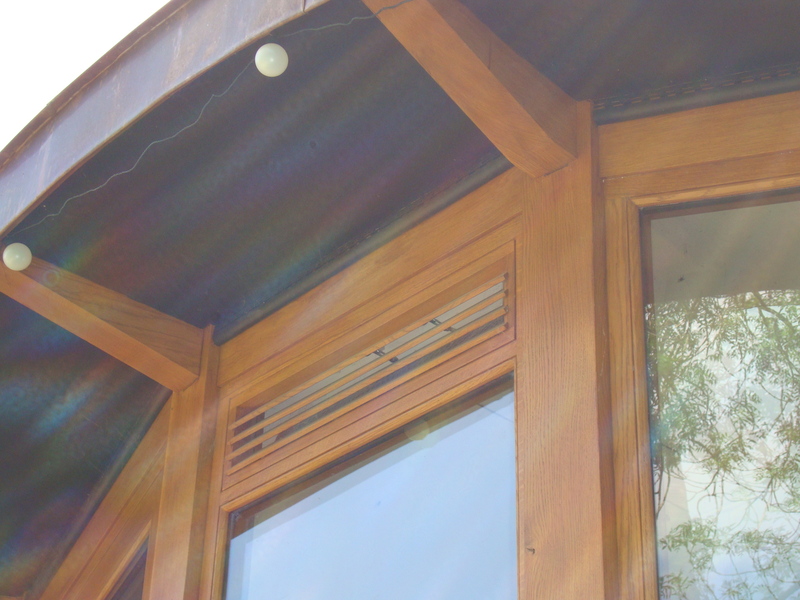 The elliptical shaped roof was formed with individual timbers tapering to a point, the ceiling is also curved. 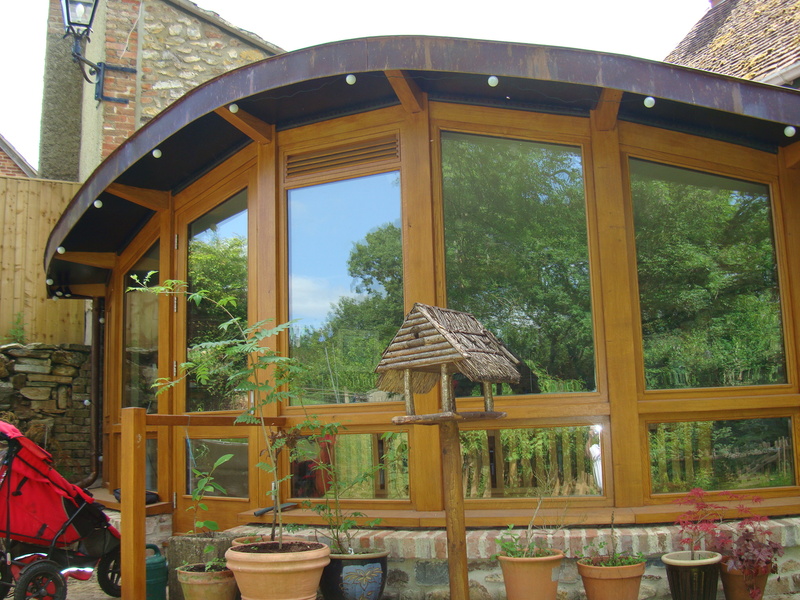 A beautiful elliptical kitchen extension with a curved copper roof, all joinery was constructed by our own joinery department. 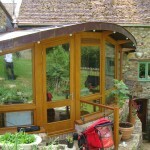 The elliptical shaped roof was formed with individual timbers tapering to a point, the ceiling is also curved.